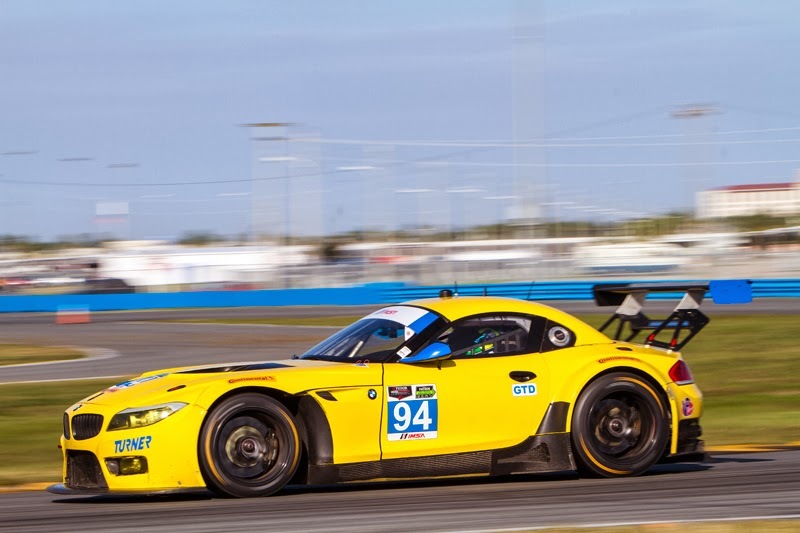 One Hot Lap: Turner Motorsport's Z4 GTD: Sexiest Car Alive? and the unique lines of the Z4 body." 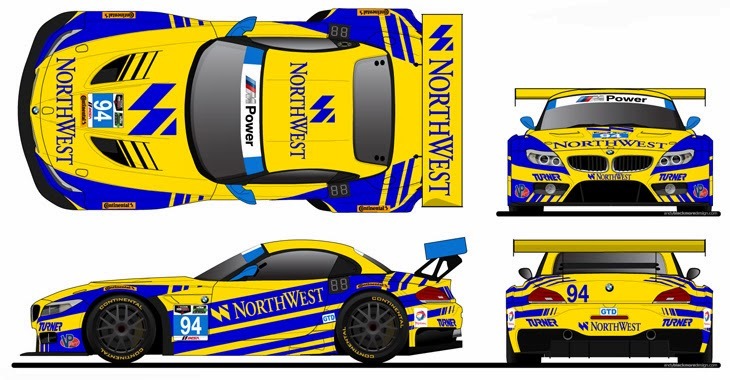 Turner Motorsport is the leading BMW tuner in North America, bringing technology and expertise from the racetrack to the street for over two decades. Since 1993 the Turner Motorsport Team has competed in over 280 professional races, winning six professional racing championships in three different series since 2003. The most recent being the 2011 Continental Sports Car Challenge. Their success is passed into every component that Turner Motorsport designs and sells through their comprehensive website and performance showroom. Our race team, R&D engineers and Sales team work together, ensuring practical knowledge and state-of-the-art engineering flow in both directions. Few companies in North America can claim such a close relationship to what they sell and what they race. Please click here to check your local listings for Fox Sports.